Use ocp-indent to indent your OCaml code in Atom. Each line is indented when a newline is inserted. Manual indenting can be done with the following commands. The recommended way to configure ocp-indent is with a .ocp-indent file in the project directory. See ocp-indent --help for more information. Command line arguments can be configured too if desired. This package requires language-ocaml and ocp-indent. 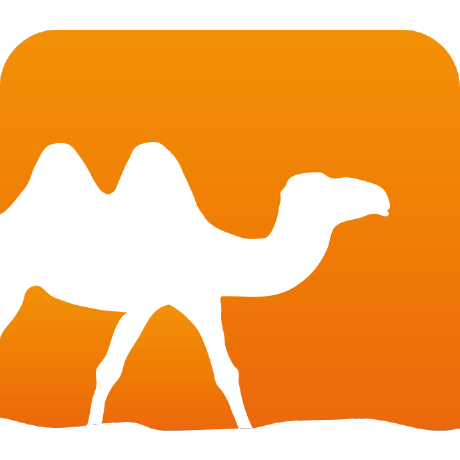 For autocompletion, linting and other features, ocaml-merlin is recommended.